Hut Forty Two's very own MD picked up the West Norfolk Mayor's Business Award for Businessperson of the Year 2018 last night. When Chris Girdlestone of HUT42 Ltd was awarded the Businessperson of the Year award a huge cheer erupted from the audience. Mr Girdlestone won over worthy competitors Ben Lukey of AMA Waste Management Ltd and Jonathon Lofthouse of Carers Elite. 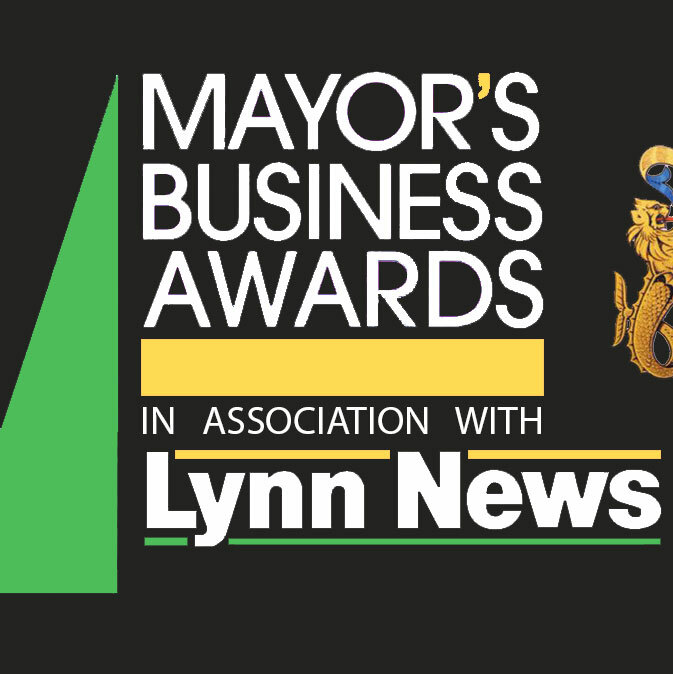 “There was a very high standard of entries for this year’s award covering a diverse range of businesses across the borough - waste management, care services and information technology – so separating this year’s candidates was never going to be an easy task." “Our winner however, identified a clear market need for their offering and brought it into existence to provide an exceptional service for a clientele locally as well as across the UK and around the world. “We have only been a business since November 2016 so it has been a long road but, we have gone through a lot. “This is my first business so to receive this award is amazing but, it is a really big reflection of the team effort that has gone in this last year.